Her film scooped up four National Awards — for Best Feature Film, Best Editing, Best Audiography and Best Child Artist. 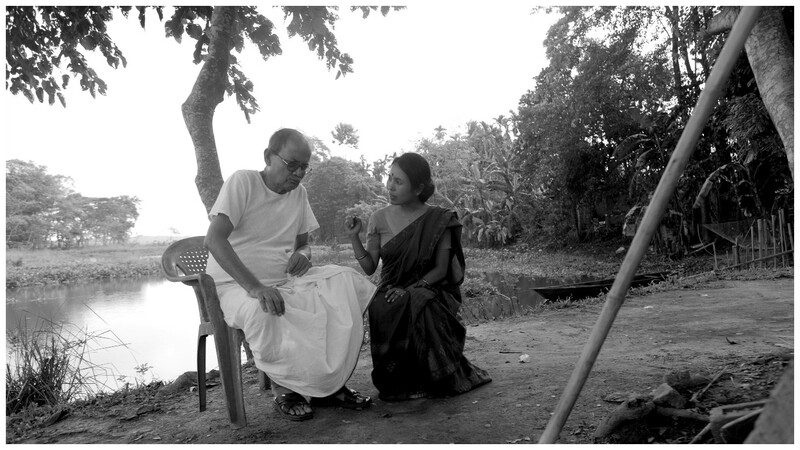 Rima Das reflects on her art. Anyone who has seen Village Rockstars (VR) will tell you that it is a gem of a film. A gem that managed to remain quite hidden till its big win at the National Awards this year. So how did such a classy movie slip through the cracks? VR premiered to positive reviews at the Toronto International Film Festival last year. About a month later, it made its India debut at the 19th Jio MAMI Mumbai Film Festival in October, where a few more got a chance to watch it. But while some films — like the Hungarian On Body and Soul and Loving Vincent — hit it off instantly with the crowd, this small Assamese film didn’t really become a talking point. It didn’t have a star cast to sell itself on. It was nowhere near a commercial release. Not much time or attention had been devoted to peripheral activities like promotional interviews. A totally independent, self-funded, non-commercial venture, it didn’t involve any known names who could potentially generate interest. Actually, to make matters tougher, the film had only one name attached to it, a relatively unknown one at that. Things would have been different had there been any way to pre-empt that it would emerge as one of the biggest finds of the year and go on to win a bunch of awards, including the top prize at the festival, not to mention the four National Awards — including Best Feature Film — that it would casually walk away with in the following year. Revolving around a 10-year-old who wants nothing more than to own her own electric guitar, the story is original, empowering, and full of heart. Produced on a modest budget, you could say that it is a labour of love — driven by passion, with painstaking attention to detail, never pandering to the masses, nor profit, nor awards juries. It is obvious why the breakthrough film speaks the language of a certain Rima Das. 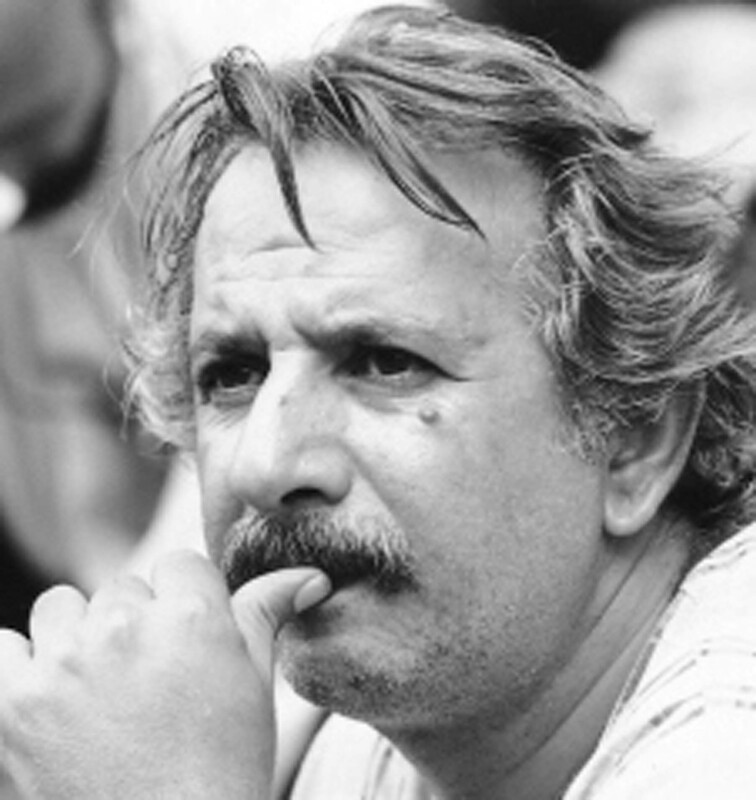 The ordinary-extraordinary Rima juggled a number of roles — of screenplay writer, producer, director, editor, production designer and cinematographer — and with relative ease. The signs were there all along. She had no backing, no godfather to speak of, yet her very first film (Antardrishti: Man With The Binoculars, 2016) had won her a ticket to Cannes. But for all that it did, there was a lot it didn’t do. It didn’t make her a name to reckon with. Nor did it help her to get a release date. One year on, she dropped her second film. Packed with enough warmth to break even the most hard-boiled cynic, it didn’t come as a surprise to anyone who had been lucky enough to have seen the film when VR started picking up trophies last year. Apart from Rima, cousins Bhanita and Mallika Das — who were both mentored expressly by her — also came out on top. The film bagged four National Awards this year — Best Child Artist for protagonist Bhanita who carried the movie elegantly on her little 10-year-old shoulders; Best Audiography for Mallika who also doubled as Rima’s only assistant; Best Editing for the intrepid Rima; and Best Feature Film — the last, a first in 29 years for an Assamese film. If anyone ever epitomised a small-town girl making it really big, it is this sociology postgraduate from Pune University. She hails from a village near Chhaygaon — a small town near Guwahati — where the film is set. Thriving in a male-dominated domain is never easy for any woman. It starts when we are children and is hard to shake off even when we are well into adulthood. In the film, we see the innocent protagonist — largely inspired by Rima’s own childhood — bearing the brunt of the villagers for climbing trees, an activity that is labelled un-girly. But like Rima, she is able to brush it off in order to reclaim her right. In Indian cinema, there are hardly any stories about or from the North-East; nor are there many industry insiders who can claim to have become household names. But Rima is resourceful, unconventional and feisty, just like her imaginative little heroine Dhunu. So when a major newspaper asked her if she is planning a release in Assam, she didn’t disappoint. ‘No. I am looking for a release across India,’ she shot back succinctly. She feels it’s her social and moral responsibility to highlight certain problems, and she does so with subtlety and elan. Her film-making process is rooted in instinct and the final product is wholesome. You feel an instant connect. Although pulled into a small-town setting, you can relate to the on-screen going-ons because some things are universal. Despite their lack of prospects, the children are also dreamers, innocent and easy in their beliefs about the endless possibilities of life, just like Rima, or us city slickers for that matter. She is devoted to her art. And here she turns what is generally a collaborative effort into a one-woman show, so to speak, veering off the beaten path to transform a potentially tough situation into a triumph by taking up all the batons and launching into a journey where she has complete control and is not answerable to anyone. When we finally got in touch with the 36-year-old early this year, she was busy rushing to one festival from another. We caught her in Paris, where she took out time from her hectic schedule to ponder over our questions (and we had many). Once the festival run and awards season are done with, she will be relieved of her duties and frenetic travel schedules and go back to dividing her time between Guwahati and Mumbai. And we hope that by then, the film would have opened to an Indian audience, the one it was made for. An excerpt from an interview…. Village Rockstars has been very well-received wherever it has been shown so far. When can we hope to catch it in the theatre? Theatrical releases are often another challenge for independent film-makers like us. We do not have large production houses backing us nor do we have a marketing team in place to promote the release via distributors nationwide. One has to devote a lot of time to cultivate these relationships. I have been travelling to many festivals in India and abroad with Village Rockstars. I am receiving interest from a few production houses and cinema halls. I am in talks with them at the moment. 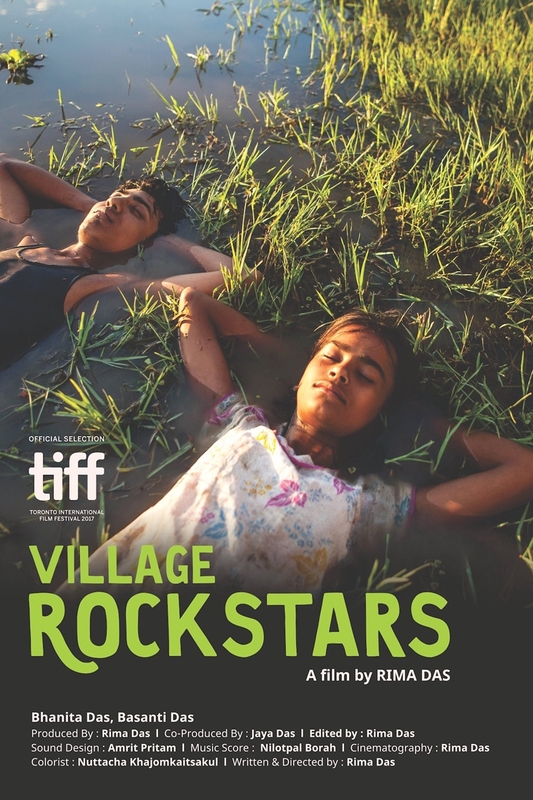 And I do hope that we will be able to release Village Rockstars in India very soon. I had no option but to do everything on my own. I had run out of money while making Antardrishti: Man With The Binoculars, my first feature film. So, when I started filming Village Rockstars I didn’t have the money to engage professionals. Besides, VR is a story about children, by children. This was a tough project. Working with non-actors, especially children who have never acted before, I knew I would need to spend time with them, feel their energy and conduct extensive workshops. This meant I couldn’t have a tight schedule in place. If I had engaged professionals, I would have naturally had to limit this exploration within a time frame and that would mean compromising on many aspects. The story began to develop as I started shooting, therefore I guess I needed the flexibility and freedom. Do you find the industry to be sexist? Being an independent film-maker, I was peripherally attached to the industry. Therefore, I never faced any of these challenges. Later in Mumbai during post-production, I found my technicians and engineers to be most professional and they did a good job. On labels like ‘women-centric’ and ‘offbeat’ cinema…how do you personally categorise your own films? Both my films have been non-commercial. I am used to independent and realistic cinema. Yes, women-centric is a powerful idea that I liked capturing in Village Rockstars. My first film was not women-centric. The main theme revolved around an exploration of life. In fact, here in VR too I tried to show that life is full of possibilities and that one can always dream no matter where one comes from. 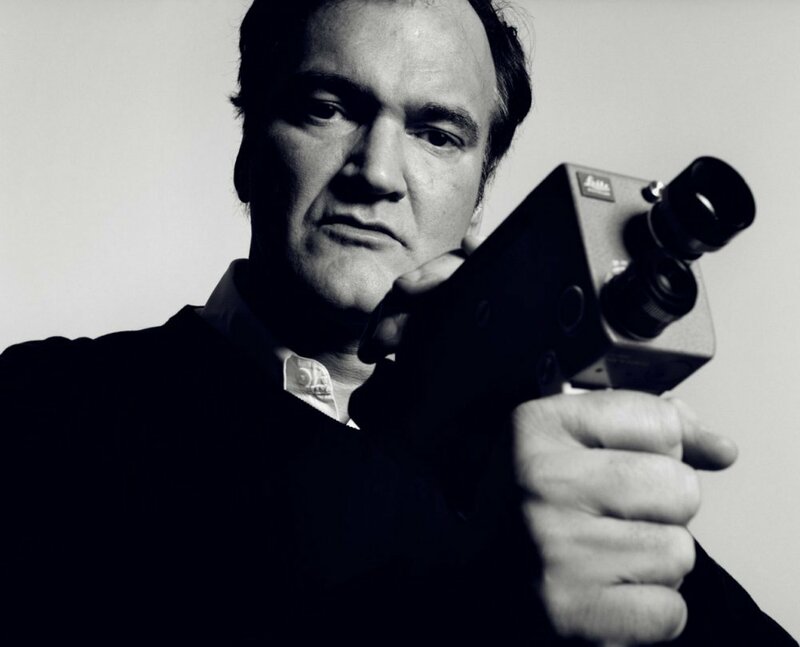 So, in a way, my films are about life and how I see it. 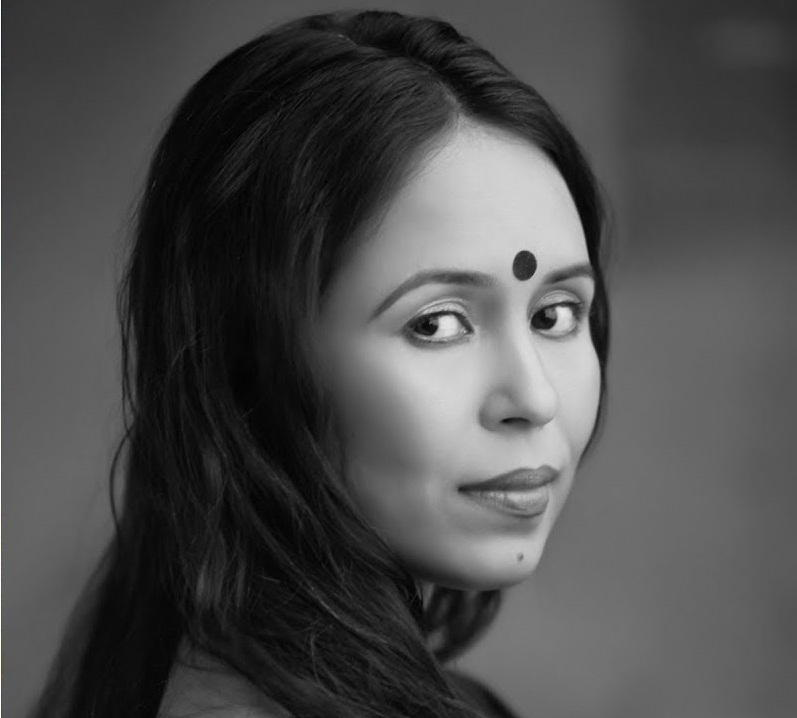 Your debut film was also an Assamese feature starring Bishnu Kharghoria…. 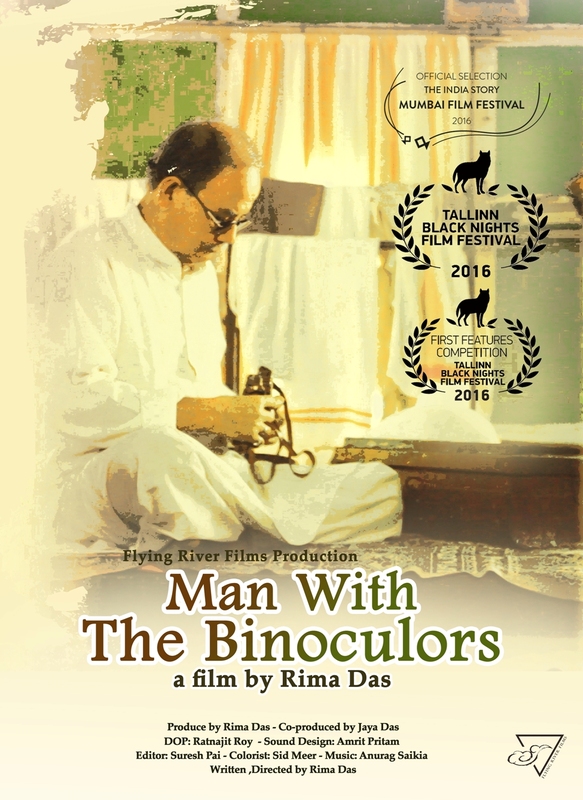 I designed Man with the Binoculars (MWTB) with a renowned actor in Assam as the main protagonist. His name is, of course, Bishnu Khargharia or ‘Sir’ as we call him. One day, in a friend’s house, he showed me a pair of binoculars, which he had bought as a gift for his father. That evening I started to sketch the character and storyline of MWTB. What would his father see through the lenses? What would he look for? I knew I needed a mature actor to play this role. I could picture Sir’s face and characteristics in my head and I knew that I had to cast him. Talk of theatrical release is going on and hopefully, we will be able to get one around summer this year. Will we see you only in regional cinema? No, I don’t want to restrict myself. I am open to making films in other languages too. Your cousin Bhanita played the lead in VR. You’ve shot in challenging situations — like a flood — and with no professional help or expertise. So the whole process was very organic and a break from both masala themes and commercial systems of working. What are your motivations? Looking back, those were difficult times and required extreme hard work and patience. As the story was about children growing up in these amazing surroundings and with these challenges, I had to use all the elements of nature to give a true and authentic meaning to my story. I can’t say whether I will continue to work this way. It will all depend on the story and its requirement. I strive for authenticity. Whose and what kind of cinema do you admire the most? 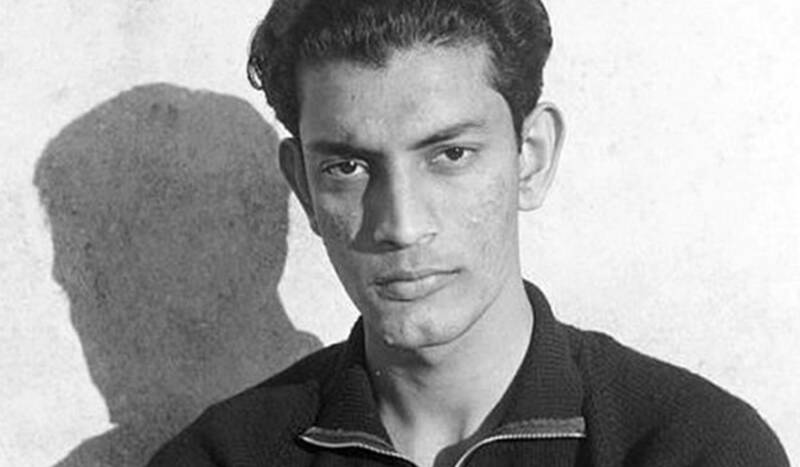 I draw inspiration from Wong Kar-wai, Majid Majidi and our very own Satyajit Ray. I learn by watching their films. 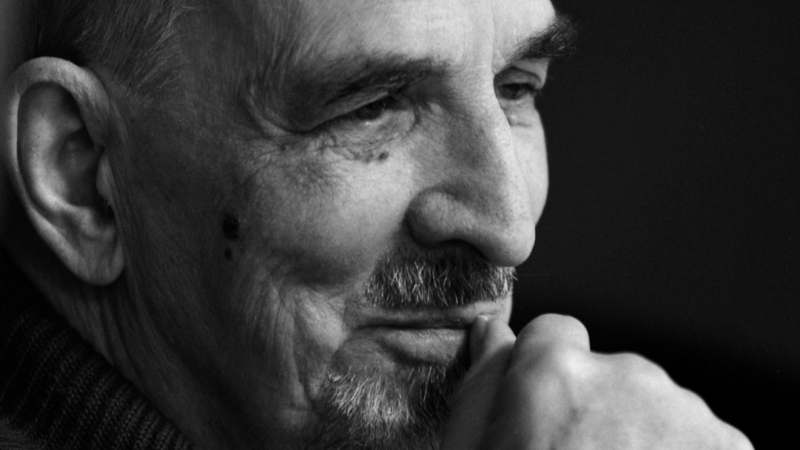 Ingmar Bergman and Quentin Tarantino have also influenced me. I spend hours watching films. Even while working on my projects, I take time out to watch films. This relaxes me. Also at festivals like TIFF, Cannes, Tallinn and MAMI , although I network where possible, I do make sure to watch at least three to four films a day. Most important lessons learnt and biggest challenge…. I am still new to film-making. Yes, my second film made waves around the world and now people ask me for advice, they ask me about my trials and tribulations. I have to remind myself daily to stay focused, humbled and grateful. This is a long exciting journey, one that I hope to discover meaning in. I would, therefore, stay away from giving advice. I want to remain true to an idea and believe in myself and I want to strive to retain this can-do attitude always. A question you hate being asked as a ‘woman director’. I’m yet to face that question…. Why did you go back to Assam to make your debut film? Coming from a remote village in the North-East and growing up before the internet and even satellite TV, I knew nothing of world cinema. I came to Mumbai to explore my talents as an actor and here I got exposed to the larger film universe. My interest soon veered towards film-making. After watching films from across the world I realised it will be best to tell stories about a locality I am familiar with. I like to go deep into my characters. So I thought home will be the best place to start. Again, working in these two films has been like attending a film school. And I knew it will take a long time to finish them. Therefore, being in my village where I had access to home-cooked meals by my mother was the best option! What was the budget for Village Rockstars? Can intelligent cinema like this be a box-office success in India? There is a market in the digital box office. Audiences nowadays are looking for intelligent cinema online and I hope I will be able to keep them entertained.